What have you got planned this summer? I know it’s hard to juggle everything around work and it can feel quite daunting but summertime is a perfect time for children to experience boredom, forcing them to be creative. It’s a time to follow interests, discover new passions, and experiment. But even the most self-entertaining child sometimes runs out of ideas, so here are some ideas they can add to their summer checklist. 1. Explore outside. 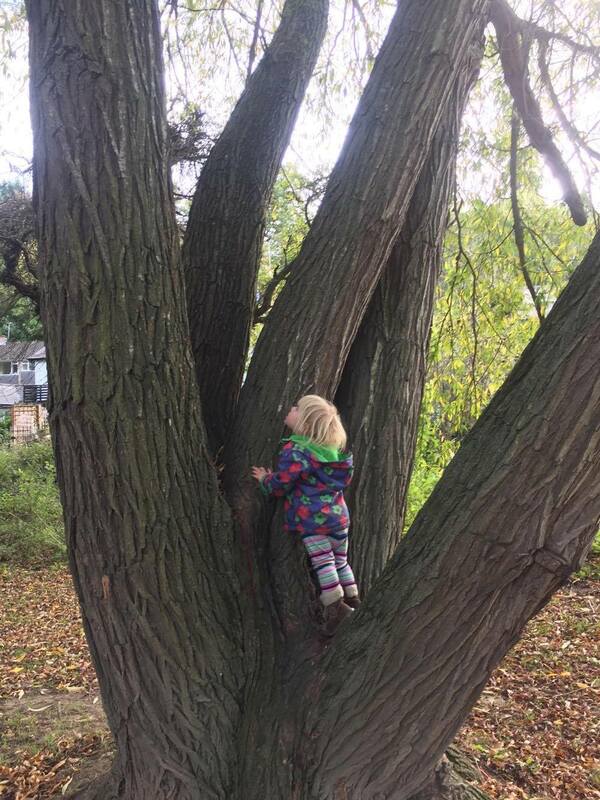 Being outside in nature is important for all children. 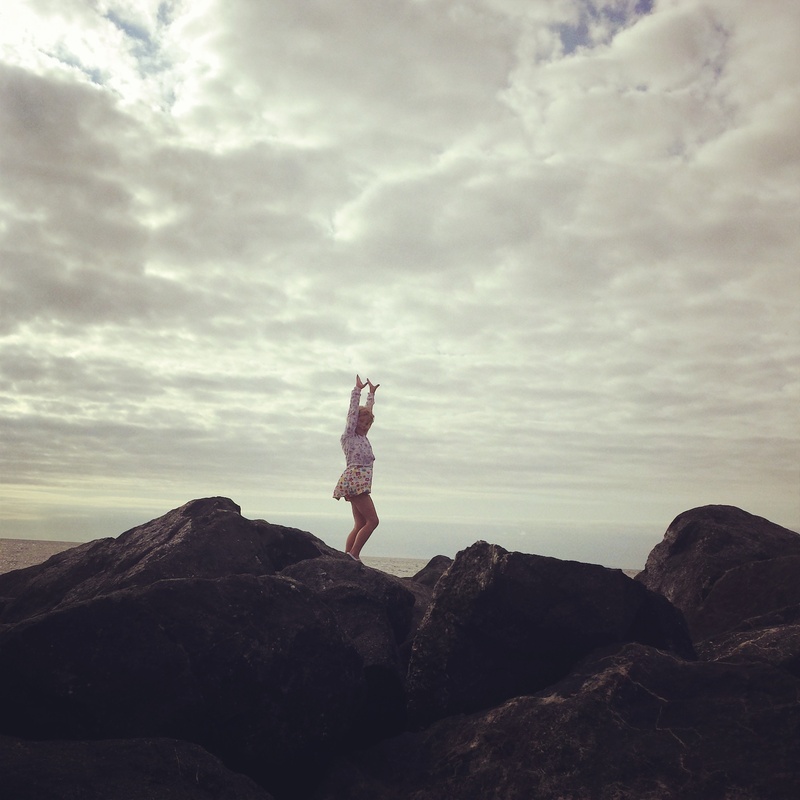 Fresh air, exercise, and observation of the natural world are synonymous with childhood. Break the walls down and get outside. 2. Rock painting. When they are out exploring in nature, children can choose a rock. Something not too large, and with a smooth enough surface to take paint or pens. When they bring it back, once washed and dried it can be decorated with paint or pens. There are so many rock groups around at the moment, find one and add the groups name and share when you hide and find. 3. Go stargazing. Summer is the perfect time to go stargazing. It isn’t too cold at night, and a family snuggle on a blanket looking up at the night sky is an enjoyable way to learn together. 4. Watch movies. I know some may not like this idea but I don’t have a issue with it, everything in moderation. Make a cosy space, pop open the crisps and get the popcorn out. 5. Read books. That says it all. 6. Visit the library. Most local libraries have summer reading events, special craft project times, puppet shows, teen clubs, and other fun things organized specially for the summer. Check the schedule at a library near you. 7. Experiment with cooking. Even very young children can help cook or bake. They can help to measure ingredients, stir, and arrange the final result. Older children can cook on the stove, or use the oven. My daughter loves to make bread and of course any sort of cake. 8.Play in the dirt. Sure, it’s messy, but it’s good for you! 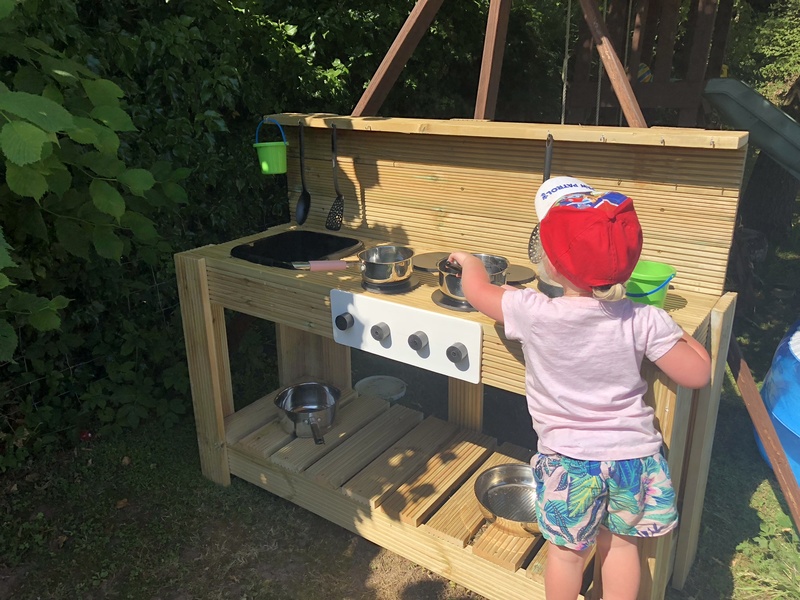 We are lucky enough to have a mud kitchen but any old pots and pans and spoons can keep children busy for ages in the mud. 13. Make dens. Inside with pillows and blankets or outside in trees. 14. Redesign bedrooms. Get the children involved in redesigning their bedrooms. I’m not talking about knocking walls down but get them to have a sort out of toys, maybe even sell at car boots to give them spends for the Summer. Ask them to investigate ideas for decoration, new wallpaper and even maybe some new furniture. 15. Play with science. Roll cars down an incline. Mix vinegar and baking soda. Examine ants and bugs. Compare rocks. I’m determined to do more science based activities with my son this Summer. What ever you do just try and enjoy it, just take a look at Heels and hooves they have a lovely Summer planned but don’t forget to take time for yourself too! We mustn’t forget to look after ourselves and the more we enjoy the spare time we have I’m sure the children will enjoy more.